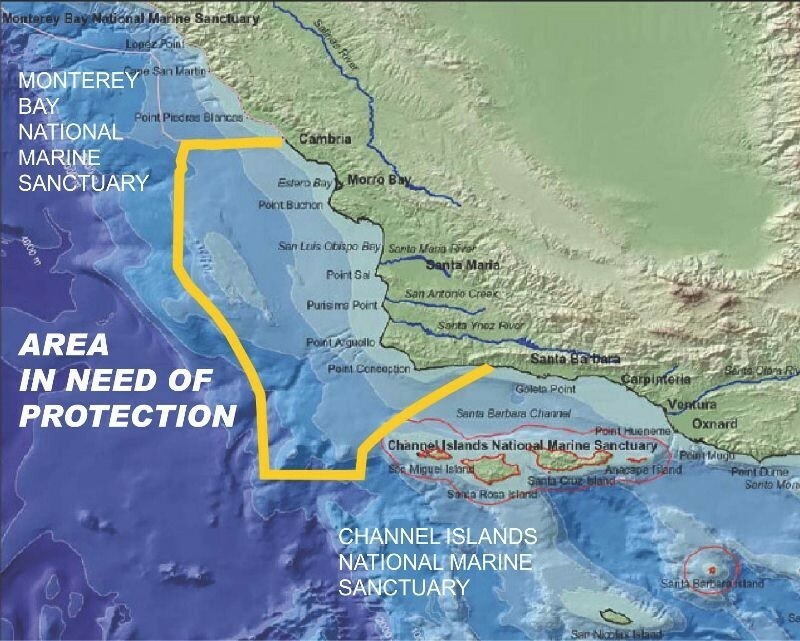 The sanctuary can prohibit harmful ocean discharges and maintain water quality, protecting vital fish habitat, as well as prohibit offshore resource extraction. As the Tribune’s Nov. 29 article pointed out, existing programs can partner with the sanctuary to encourage conservation and research of our intertidal areas, coast and ocean. The history and culture of indigenous peoples have been underrepresented in our public dialogue. The Central Coast’s Chumash heritage is unique. This area’s connection with the historic seafaring Chumash, their cultural values grounded in the protection of all of nature, and the beauty and biological diversity of our coastal waters all merit federal sanctuary designation. We add our voices to the strong grassroots support for the Chumash Heritage National Marine Sanctuary. This entry was posted in Chumash, Cultural Resources, News, Protection & Preservation. Bookmark the permalink.